Get ready for an opportunity that will change your life! This is a fully sponsored event, you only have to bring your laptop! Two awesome code experts from Silicon Valley (USA) will be in Kuala Lumpur to show you some tricks! One of the facilitator is Jonathan. His professional career began in 2001 as an engineer at Napster and currently runs beatlab.com, a web based community for music composition and collaboration. 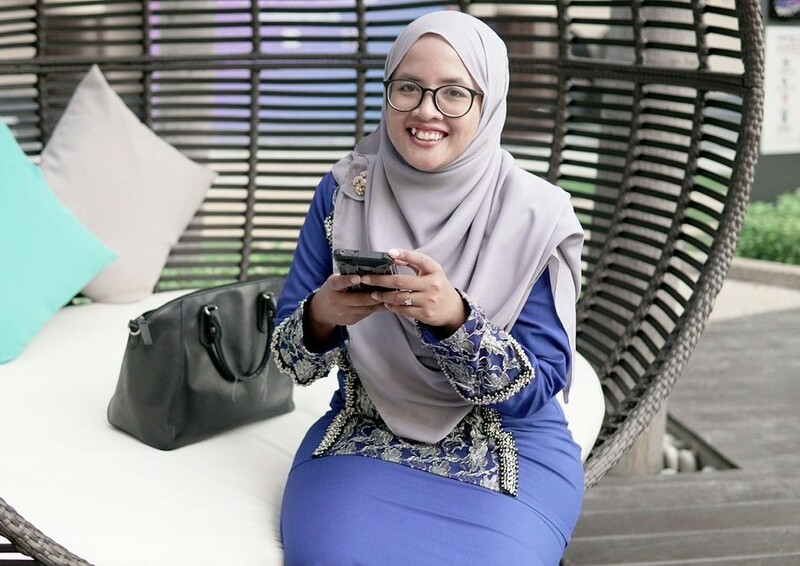 Another facilitator is Amelia who is a software engineer at Twitter. 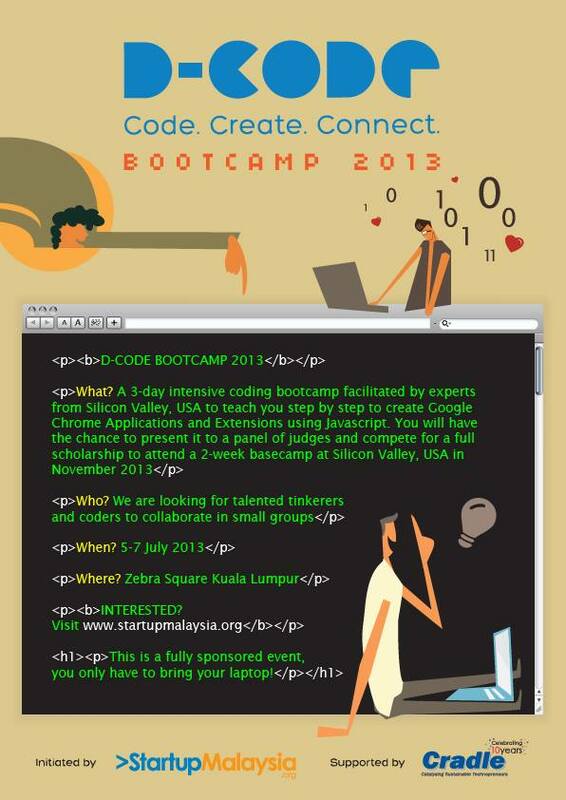 and register now to join us at D-CODE Bootcamp 2013!